Huawei is now rolling out Android 7.0 Nougat update with VoLTE support for Huawei Honor 5C smartphones. The update comes with EMUI 5.0 and Android Security Patch. 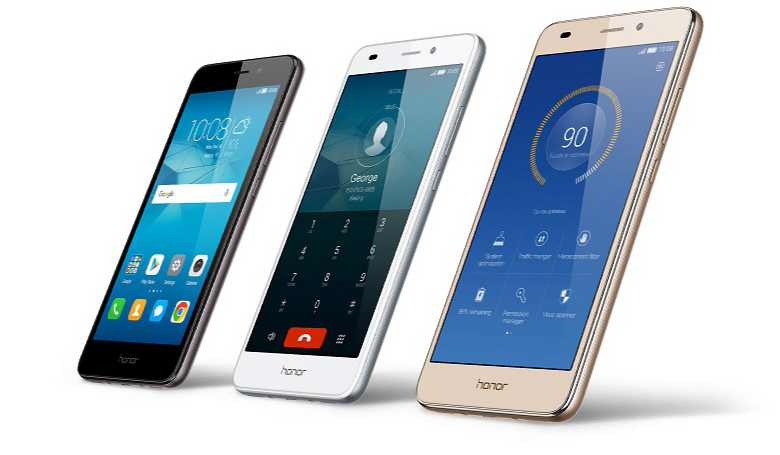 Android 7.0 Nougat update with VoLTE support for Huawei Honor 5C smartphones brings new Performance Mode which enhances your device experience no matter how you’re using it. If you have Huawei Honor 5C, check your updates and download Android 7.0 Nougat. You can check manually by head into Settings » About Device » Download Updates Manually.